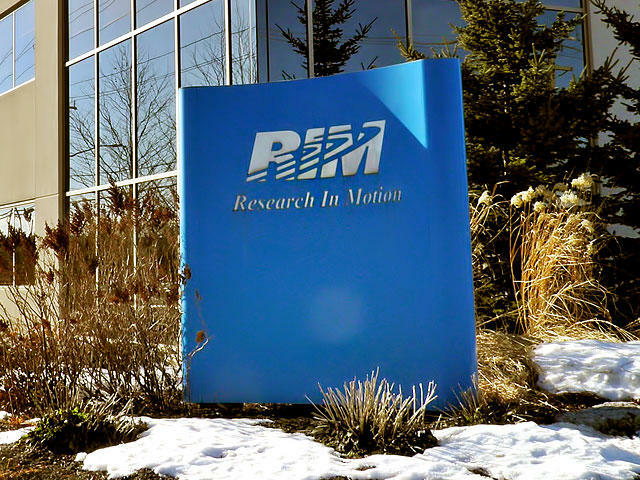 Oh boy, bad news for RIM. The company has already confirmed that its BlackBerry 10 operating system will launch during the first quarter of next year, but apparently the OS won't actually surface until the end of the quarter. That will be about six months after Apple's iOS 6 hits the market and about four months after Microsoft's Windows Phone 8 devices begin hitting U.S. store shelves. How can RIM possibly expect to compete with such a late entry? Peter Misek, an analyst with Jefferies, said today that RIM's BlackBerry 10 won't actually launch until March. "Also, our checks point to a tough November quarter, with replenishment rates decreasing as channel partners are cautious on holding RIM inventory," Misek said. "We think the business uncertainty means parties are unlikely to acquire or license from RIM until BB10 launches. We still believe a third ecosystem will emerge, but the probability of BB10 filling the role is wholly dependent on whether RIM can convince Samsung, Huawei, and ZTE to license." Misek said Windows Phone 8 is "somewhat" of a threat to BB10, too. If BlackBerry 10 doesn't actually launch until March, we're guessing its Q1 2013 balance sheet is going to look worse than ever.